These are lovely! I really love the "collected" look- it looks rich and fabulous! Thanks for sharing! 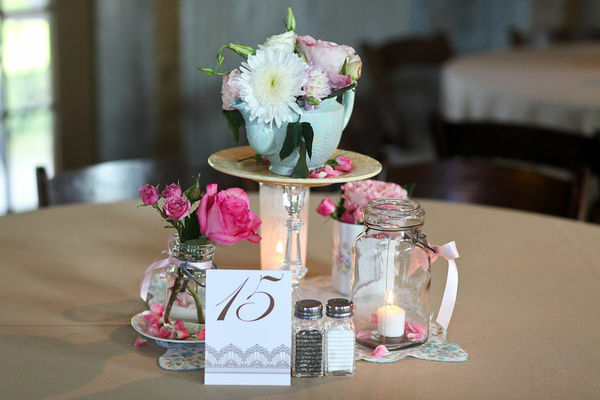 Pretty, just can never go wrong with some simple blooms and candles. I love the ones hanging from the trees. Oh yes. I love the simplicity of this! So cute, I love doing a practice run 1st....makes it so much more exciting on the day. Very pretty. So adorable. 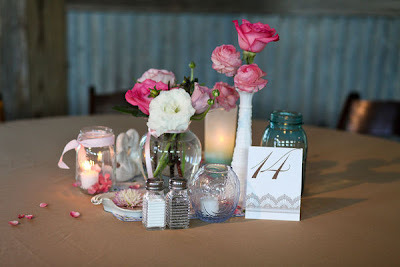 Simple and romantic!! I like the mish mash are various vessels you used, creates something exciting to look at. Very simple and sweet. Colorful, lovely flowers are key! Btw Kellie, I remember you were looking for the blogger holiday gift guide. Here is the 2010 Blogger Holiday Gift Guide (part 1 of 2)! Brilliant ideas as usual!looks fantastic!!! I want to sit at table #14 ... no I choose #15 - both are adorable! 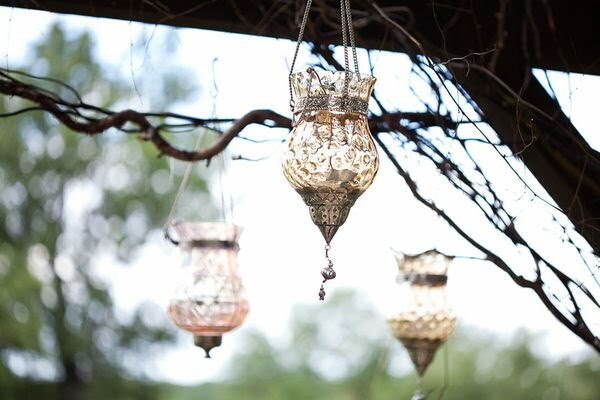 Very Pretty and I love the hanging lights! That was very sweet!!! Have a lovely December day! roses are always so pretty-especially in small handcut vases!